Cornish Soles are Spain’s best kept secret!! . Over 90% of the Megrims landed in Newlyn are bought by the Spanish. 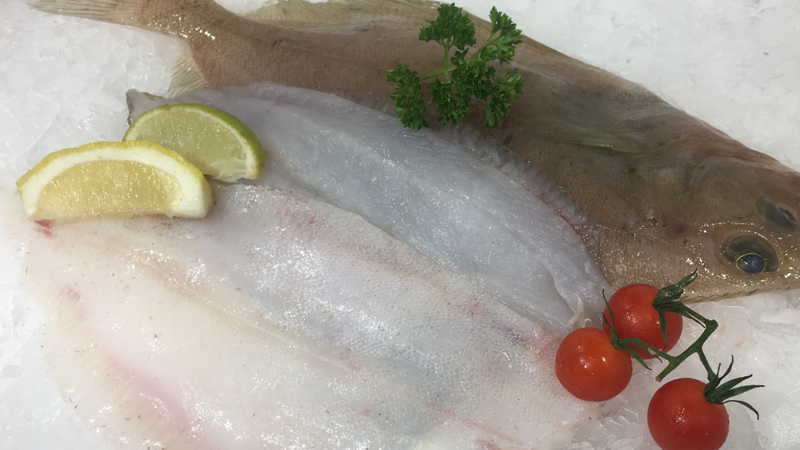 It’s a beautiful alternative to Lemon Sole and is landed in Newlyn every day. Celebrity chefs are now discovering Megrim and promoting them in to British restaurants. Find out what all the fuss is about. 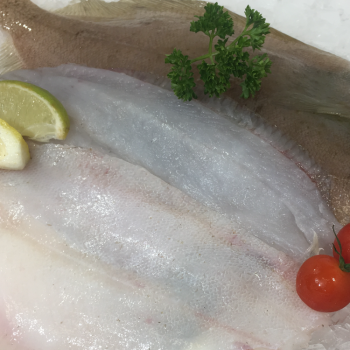 We can prepare them as you wish – Either trimmed or filleted or cook them on the bone.